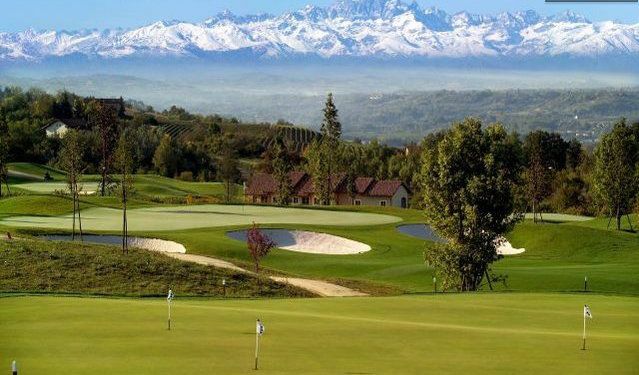 The Margara Golf Club is set well away from the chaos of the surrounding cities, but still within reach of Turin, Asti, Alessandria, Genoa and Milan in an hour. Set in some of Monferrato’s most beautiful unspoilt and peaceful countryside, a designated area of outstanding natural beauty, it’s the ideal place for those wanting to escape and find a relaxing country atmosphere. The course is with its 36 holes offers golf for everyone; men, women, seniors and juniors, from experienced players to those who have never picked up a golf club before; set in hilly land but not too tiring, one can choose between it’s two 18 hole courses, The oldest one (red course) is very technical and therefore accuracy is more important than distance. The well-protected greens are large, welcoming and well-maintained, giving no problem. The newer one (yellow course) has longer fairways and alternates technical holes along a tree surrounded stream with more open holes ending with very wide greens, recalling the Scottish links. 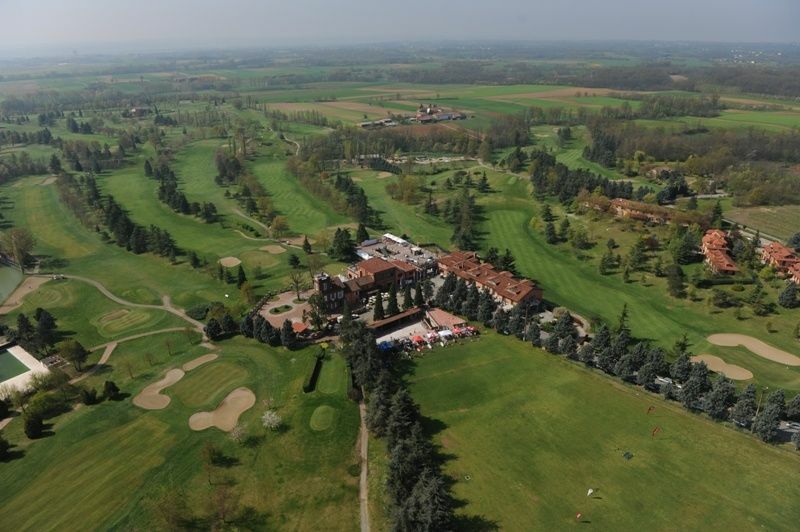 For many years the Club has been the home for the European Open Challenge Tournaments and nowadays it holds the PGAI National Tournaments. 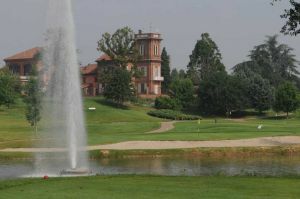 Golf Club Margara - Percorso Rosso is not yet in our pool of Golf Courses for orders.